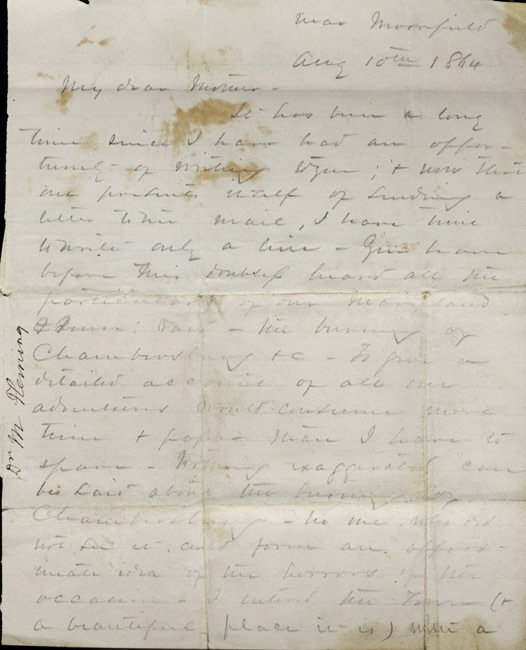 University of Virginia Library Online Exhibits | Autograph letter, signed. Malcolm Fleming to his mother. 1864 August 10. Autograph letter, signed. Malcolm Fleming to his mother. 1864 August 10. “Autograph letter, signed. Malcolm Fleming to his mother. 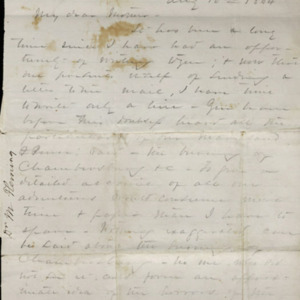 1864 August 10.,” University of Virginia Library Online Exhibits, accessed April 26, 2019, https://explore.lib.virginia.edu/items/show/2245.